Coal has been used as a source of fuel for centuries; however the gaseous emissions have a detrimental impact on physical health and environment at large. The emissions that are generated due to the thermal decomposition of coal are nitrogen oxides (NOx), sulfur dioxide (SO2), mercury, and other byproducts based on the type of coal being used. They not only pollute the environment, but also bring about climatic change causing acid rain and a variety of diseases such as lung cancer and heart-related disease. Clean coal technologies are developed to overcome the negative impact of coal on human health and environment. Some of the technologies include chemically washing the minerals and filtering out the impurities to remove pollutants. The clean coal technology helps in reducing the atmospheric problems caused by burning coal. These technologies include Pre-combustion capture, Post-combustion capture and Oxy-fuel combustion. When it comes to fuels, another effective and less hazardous alternative is natural gas. It is often referred to as the ‘bridge’ to help people overcome their dependence to fossil fuels. According to the studies conducted by US scientists, the gaseous emissions from the combustion of natural gas are considerably lower than that of coal or oil. When natural gas is extracted from wells, it actually contains a lot of impurities containing hazardous gas and liquids. However, the raw natural gas undergoes an extensive step-by-step filtration process which is known as natural gas filtration. The raw gas containing solid and liquid contaminants are treated in large plants using a wide range of filtration equipment and replacement elements. Some of the popular filtration equipment are coalescing filter separator, strainers and replacement filters. In the past few years, researchers have studied and analyzed the possible impact of coal and natural gas emissions on the environment. Considering the high rate of global warming emissions from coal, several countries have transitioned from coal to natural gas. 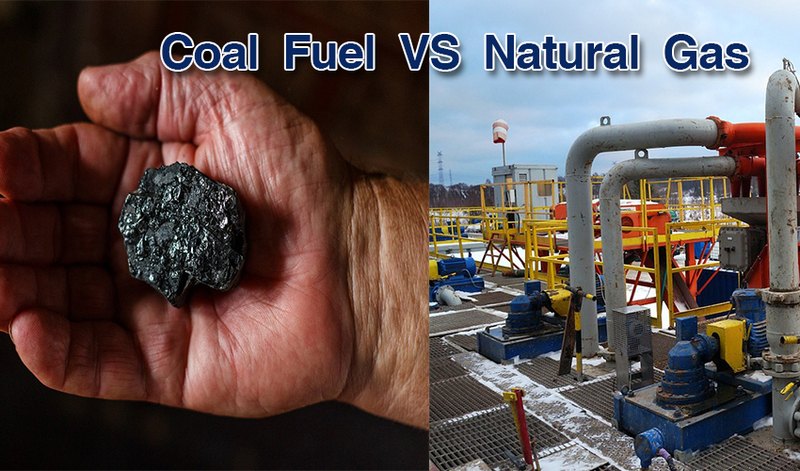 Natural gas is known to release less amount of carbon dioxide (CO2) per unit energy than coal. As a result, it appears to be a cleaner and safer choice at first glance. However, natural gas contains methane which is a more effective greenhouse gas than CO2. 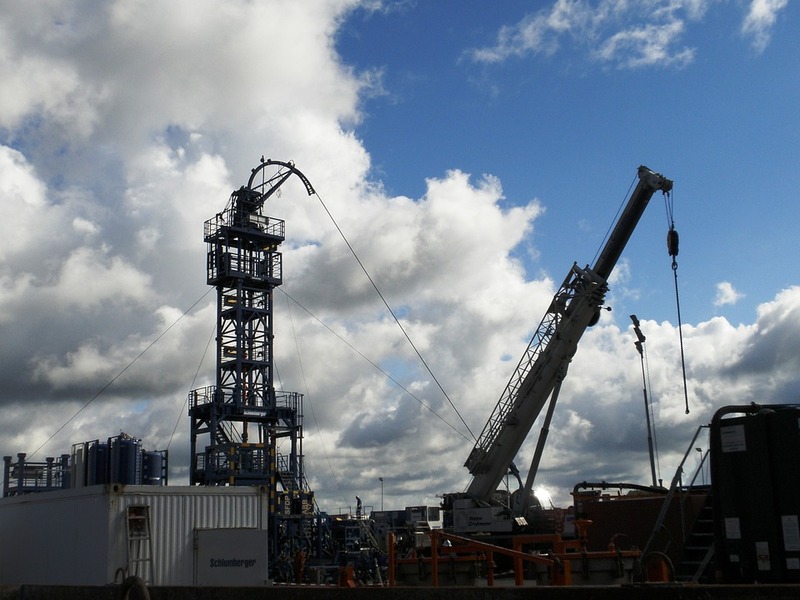 Leakages from improperly dug wells or poorly drilling fields may possibly outweigh the potential benefits of natural gas. If you compare a natural gas plant with coal plants, natural gas filtration leads to the emission of 50 to 60 percent less carbon dioxide than a typical new coal filtration or treatment plant. Furthermore, considering the tailpipe emissions, natural gas is known to release about 15 to 20 percent less hazardous and heat-trapping gases when used as a fuel in vehicles. The recent boom in the use of natural gas has resulted in it being used as a source of energy for cooking, electricity and even fueling vehicles. Although methane released from natural gas has an impact on the environment, scientists have proved that this greenhouse gas will affect the climate for ten years but have relatively less impact in over 100 years. The development of cleaner coal technologies has addressed the problem of global warming to a large extent. The resulting cleaner form of energy can be utilized for the future generations. The biggest challenge, however, lies in commercializing the technology as the cost involved in achieving low, and relatively null emissions are comparatively high. These new and advanced technologies are both expensive and energy-intensive. The term ‘clean coal’ has been coined for supercritical coal-washing plants that operate at 42-48% thermal efficiency. These are also known as high efficiency, low emission plants. The supercritical steam generator works at a high temperature and pressures where liquid and gas merge into one. In countries like South Korea and Japan, about 70% of the coal power is generated by the supercritical and ultra-supercritical plants. The clean coal technologies are gaining popularity around the world for a variety of reasons. However, the operating cost is the biggest challenge that needs to be overcome. The main concern is associated with emissions of carbon dioxide which has a direct implication on global warming. There needs to be a decline in the emissions, regardless of the demand for coal energy. Natural gas, on the other hand, continues to be considered as the more eco-friendly fuel, although the methane emissions from leaking pipes reduce the benefits. For the industry to flourish, companies need to find a way to find the leakages and plug them up. This will not only bring benefits for the climate but also bring more profits for the companies. Less or no leakages in natural gas pipelines will increase income, so it is the need of the hour to find out ways to stop the leakages. If this can be achieved, then this would translate into better profits for gas filtration companies and a safer climate for humans.